On 9th July the South China Morning post initiated the new outlet of the head of the China Banking and Insurance Regulatory Commission of the international department has notified against “mythologizing” blockchain technology. On 8th July the 5th FIntec Bund Summit in Shanghai spoke to the people, and although blockchain is “an innovation with significant meaning,” it admiring it disrupt to “mythologize” the technology by Fan Wenzhong. 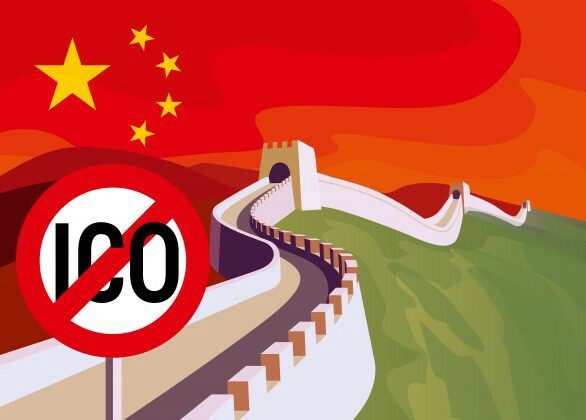 According to Post, China has adopted a slant in regards to cryptocurrencies, because of the ban of other domestic access the regulators have almost banned 110 cryptocurrencies throughout the world, while police have investigated 300 criminal cases related to digital currencies on the hack of their accounts and people has lost millions of money till now.